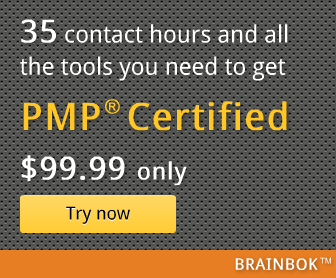 Earn PDUs for PMP re-certification by attending free Project Management related webinars from AMS Consulting. Scroll to the bottom of the page to see the list of upcoming webinars. Registration closes 2 days before the event.